Open Mic Nights in Paris! 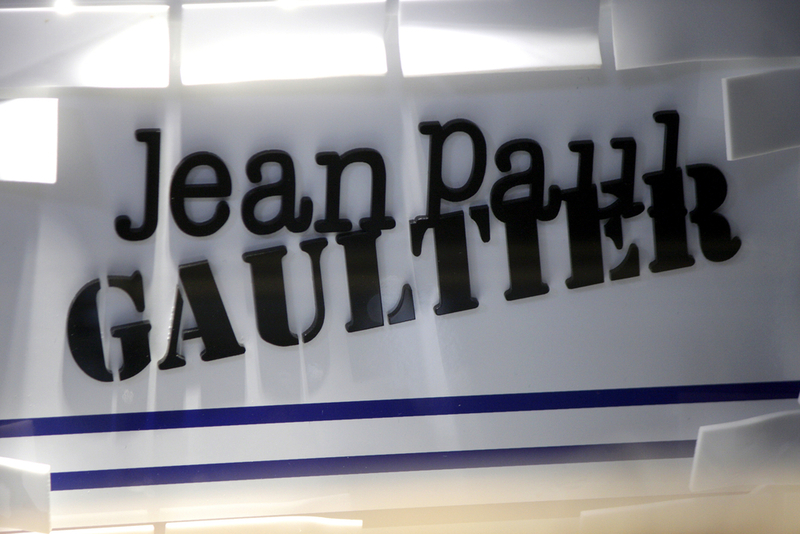 Jean Paul Gaultier Event in th.. 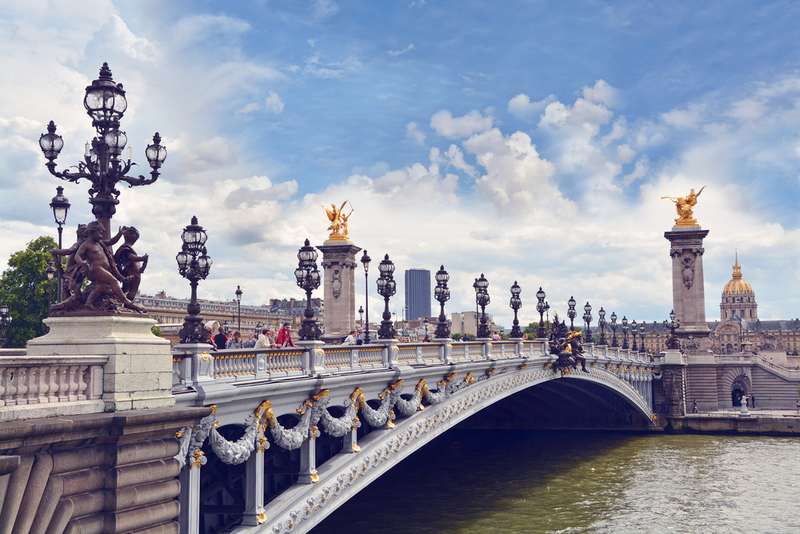 Designed to get you over-excited about an upcoming Paris trip or to persuade you to head straight for the airport, Paris Attitude brings you the top 10 reasons to visit Paris! No trip to Paris would be complete without a visit to the Eiffel Tower. One of the most iconic constructions in the World, the Tower was built in 1889 by Gustave Eiffel. 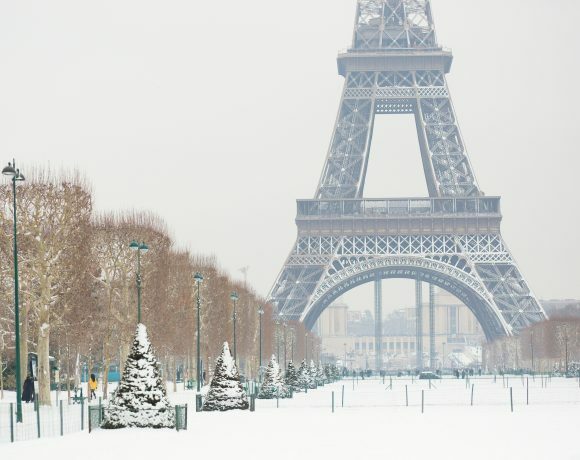 Nicknamed “The Iron Lady”, the tour eiffel is also known as the Monster of the World Exhibition, chiefly because until 1930 it was the tallest structure in the world. Every hour from sunset until 1 a.m. the Eiffel Tower shimmers and sparkles. 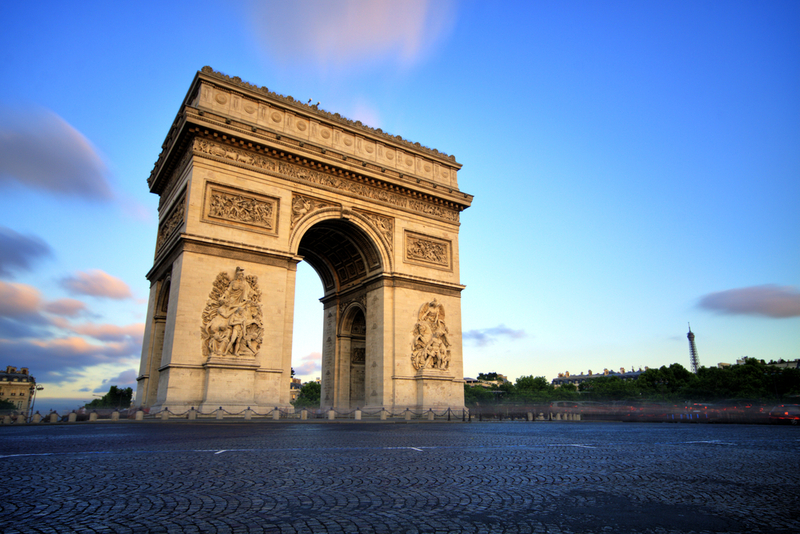 The Arc de Triomphe is a symbol of the French nation, standing in the Centre of the Place Charles de Gaulle. Did you know that the tomb of an unknown soldier remains under the arc? Climb to the top of the Arc de Triomphe for a spectacular view of Paris, including one of the most famous avenues in the world – the glamorous Champs Elysées. Home to huge stores including Cartier, Swarovski, Levi’s and Abercrombie & Fitch, don’t forget to indulge in a little retail therapy! 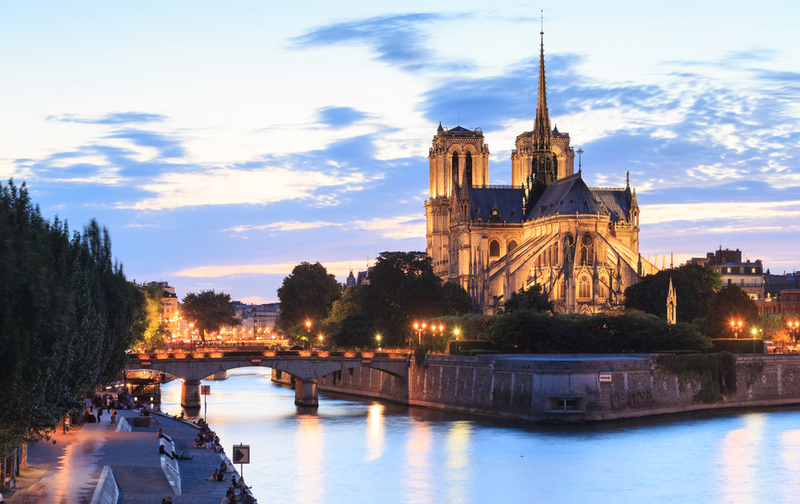 The beautiful gothic facade of Notre Dame Cathedral is an icon of the Paris skyline. Built in the 14th century, many mass is still celebrated today, and if you visit at certain times during the day, you can even hear the organ playing or choirs singing. To discover the true immensity of the cathedral, join the fast-moving queue to step inside. 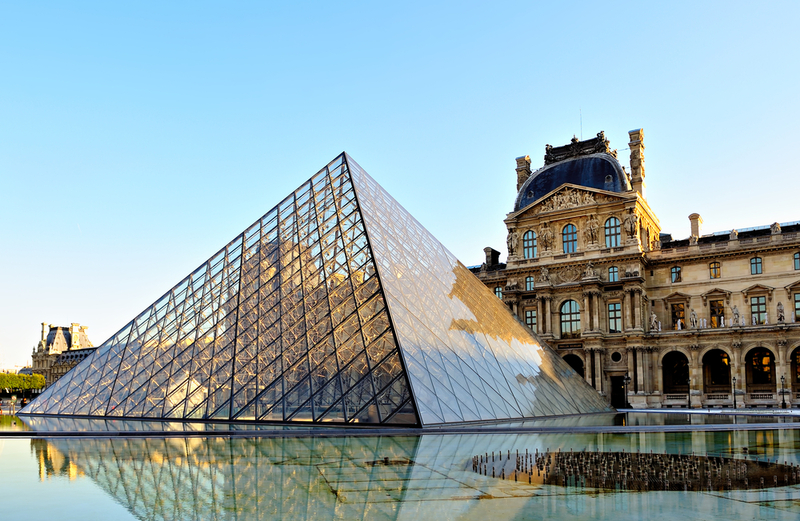 Looking for an appartment near the Louvre museum ? 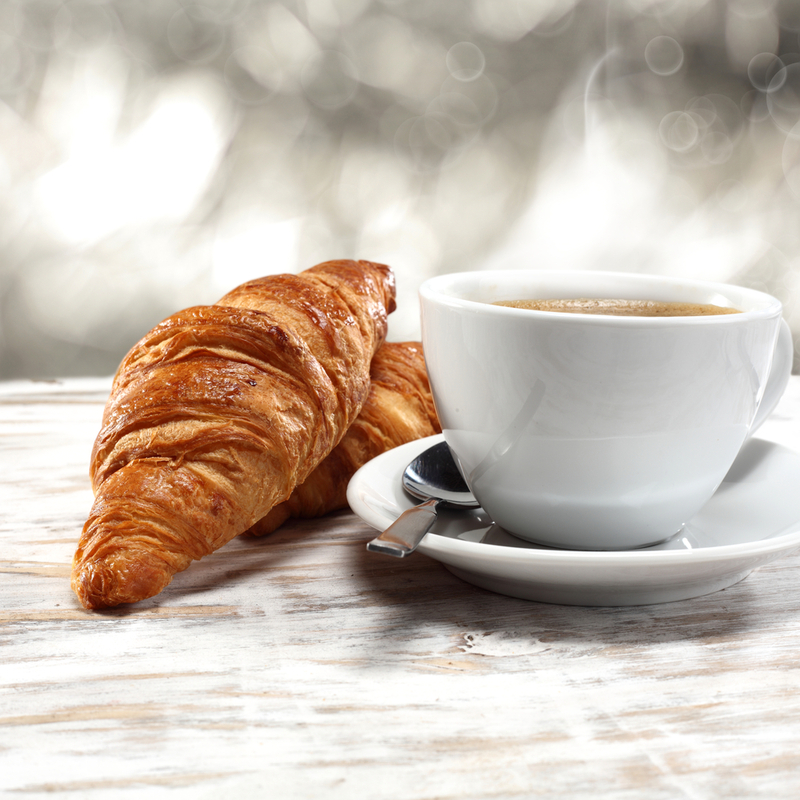 Chocolat chaud and croissants make for a typical French breakfast or the perfect snack between tourist hotspots! With freshly baked croissants served in most cafés across the city, you’re never far away from the true taste of Paris. 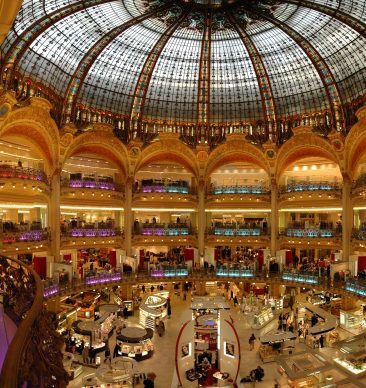 Galeries Lafayette and Printemps are the two of the grandest shops in Paris – if not the world! Here you’ll find all of the world’s most glamorous brands, from Chanel and Dior to Yves Saint Laurent… Even if you don’t want to shop, the glamorous window displays, glitzy interiors and beautiful domes are well worth a visit. The Moulin Rouge is the most famous cabaret in the world. 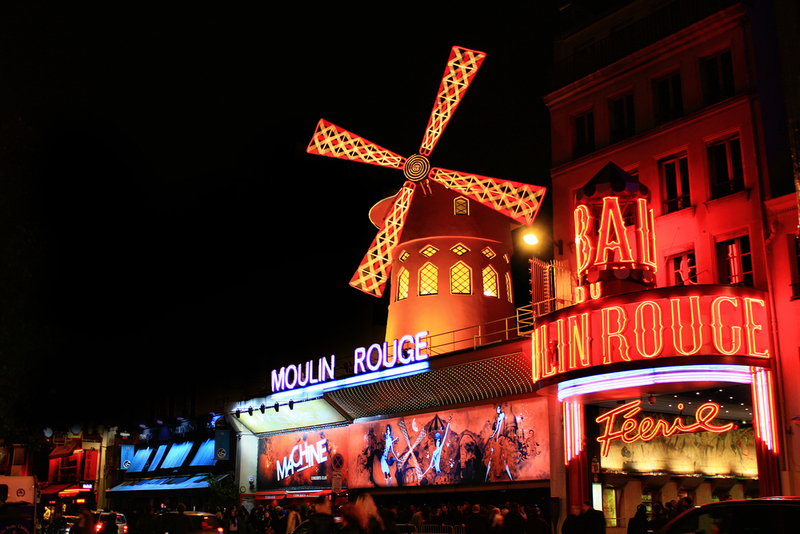 Best known as the spiritual birthplace of the can-can dance, the famous red windmill can still be found in the trendy Pigalle neighbourhood. Enjoy dinner and a show while the orchestra gets the crowd into a dancing mood – helped along by some sparkling acts. Can’t stretch to the full Moulin Rouge experience? Check out Baz Luhrman’s 2001 film starring Nicole Kidman and Ewan McGregory, which scooped 5 Golden Globes. The Moulin Rouge is much more than a show; it’s a bucket-list experience! Looking for an apartment near the Moulin Rouge ? 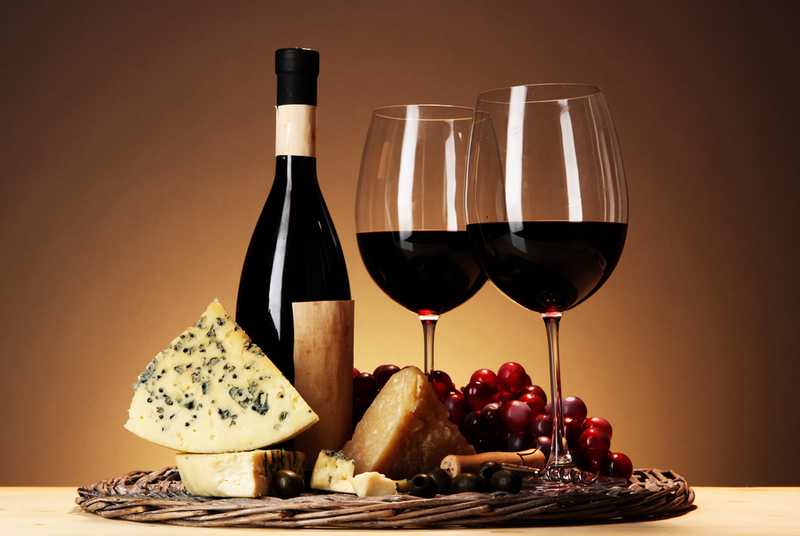 8 – Enjoy the taste of France with a little cheese and wine! Enjoying a glass of wine with some cheese is a typical French tradition. 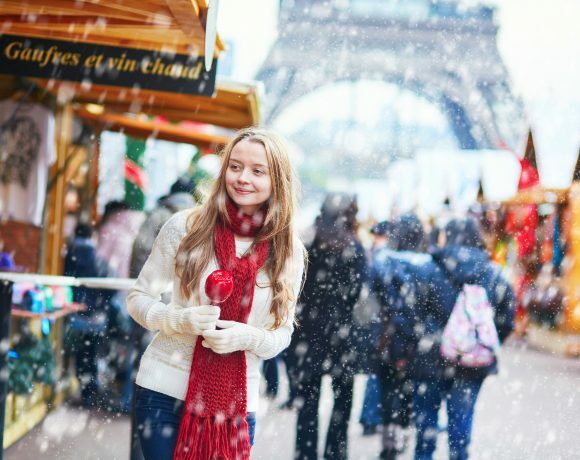 Taste distinctive French wines from Bordeaux, la Vallée de la Loire, la Vallée du Rhône… Did you know that in Paris, there’s even a vineyard in Montmartre? Every year, about 600 bottles are produced from this tiny hillside winery. This bridge connects the Champs Elysées quarter and the neighbourhoods around the Eiffel Tower. Before getting married, lovers come to take pictures with the numerous sculptures on the bridge. The Pont Alexandre III was built to mark the alliance between Russia and France in the 19th century and is the grandest bridge in the city. In 2011, the famous English singer Adele shot her music video on this very bridge! 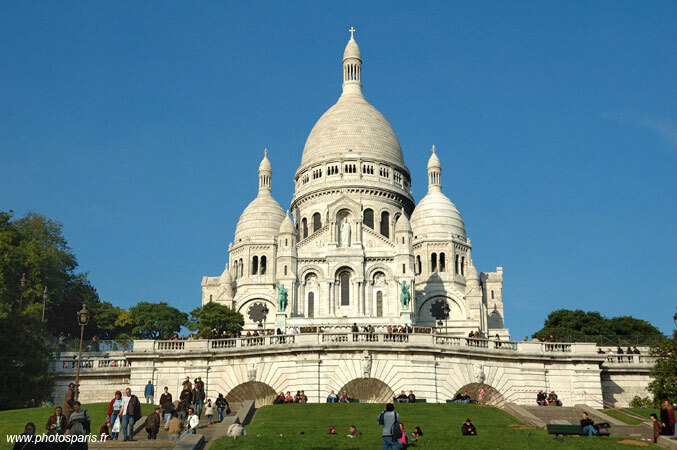 The Sacré Coeur Cathedral is located at the very top of the famous Montmartre district. To make the climb up to the Cathedral as easy as possible, you can take the funicular railway for the price of a metro ticket. For those with a little more energy, climb the stairs up to the church just next to the funicular. When you arrive at the top, you’ll be rewarded with one of the most beautiful views over Paris. The Cathedral is open from 6 am to 10.30 pm.